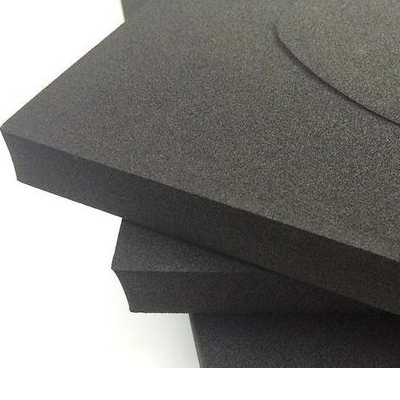 Foam sheet packing material used for packaging, it can be cut into different foam sheet sizes or inserts to customer’s requests. 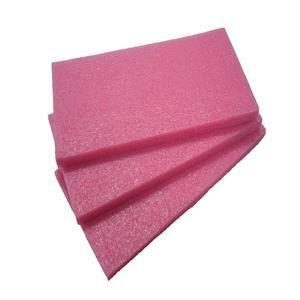 foam color can be Black foam, Pink foam , Red foam. 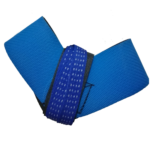 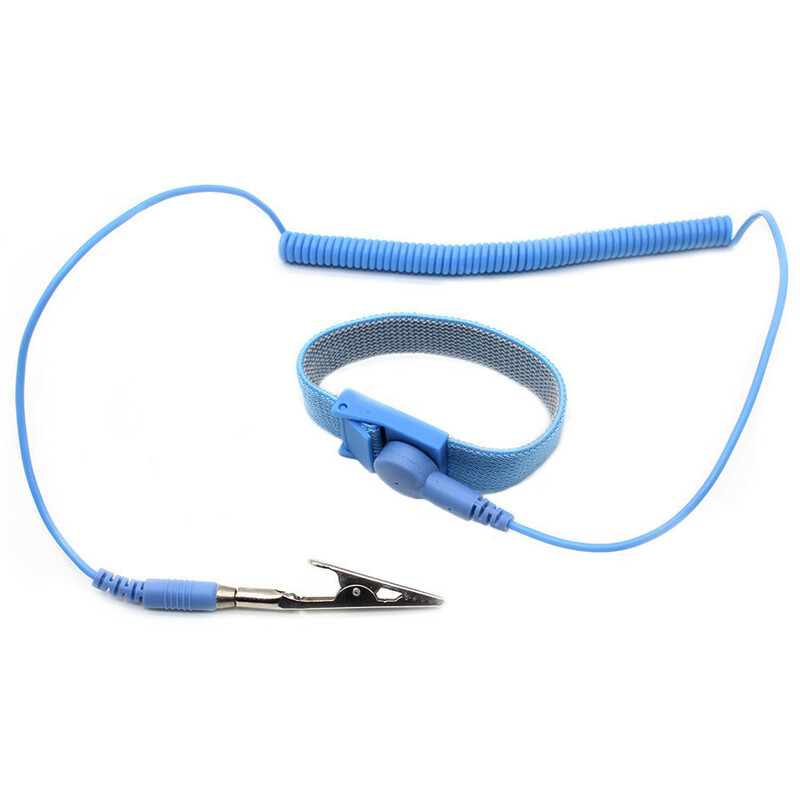 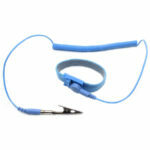 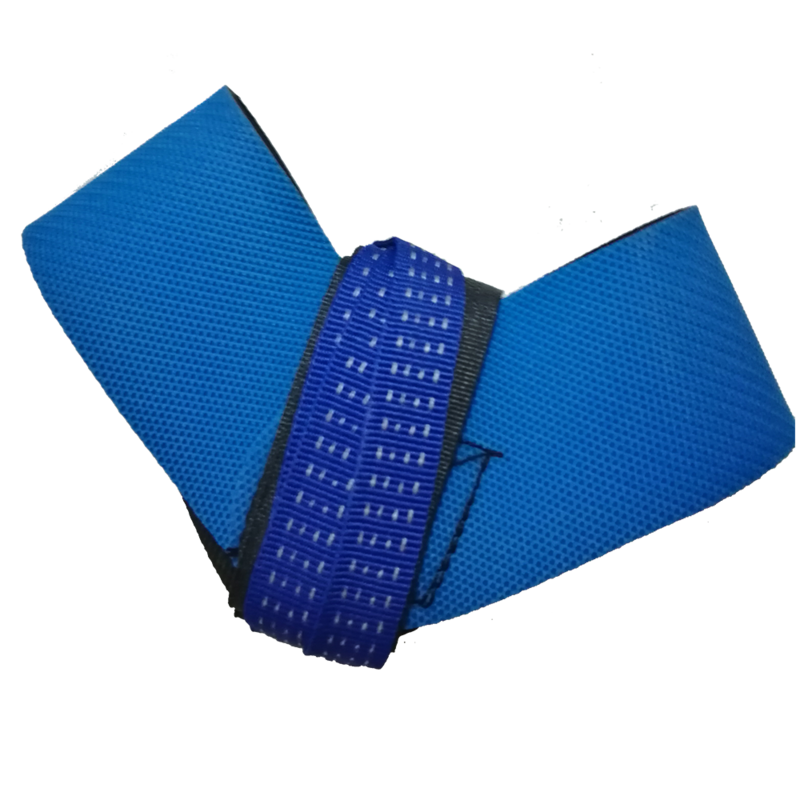 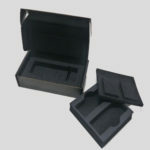 Specially for protecting the fragile goods from scratching or damage during the storage , transportation, turnover . 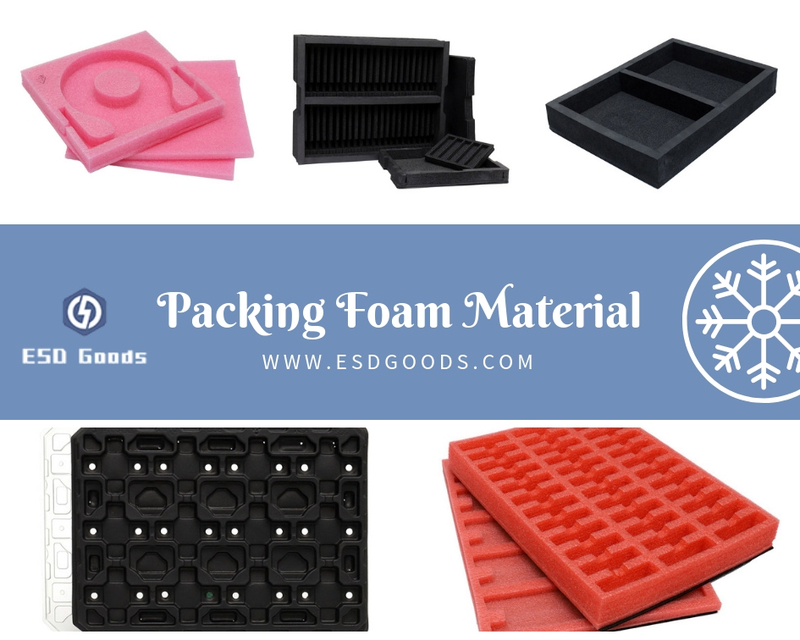 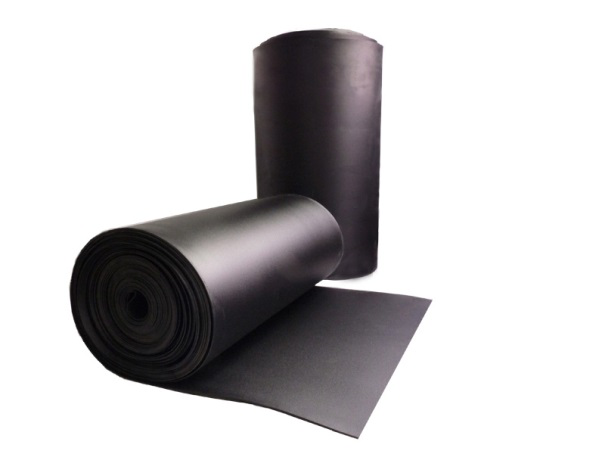 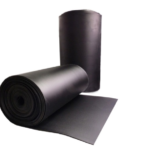 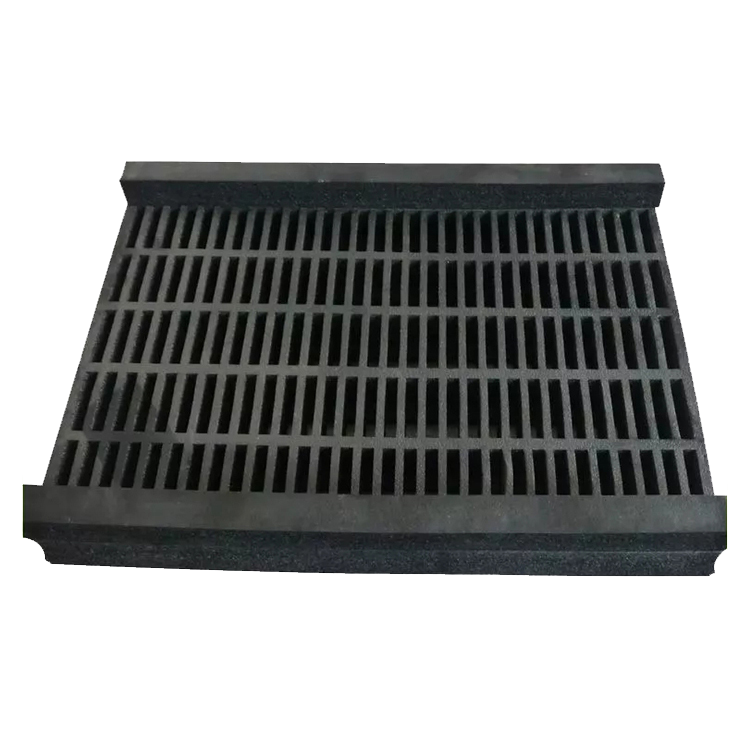 For the packing foam, we have Closed cell black polyethylene foam, Closed cell pink and black color packaging foam, which help to protect your shipments and ensure your packages arrive safely. 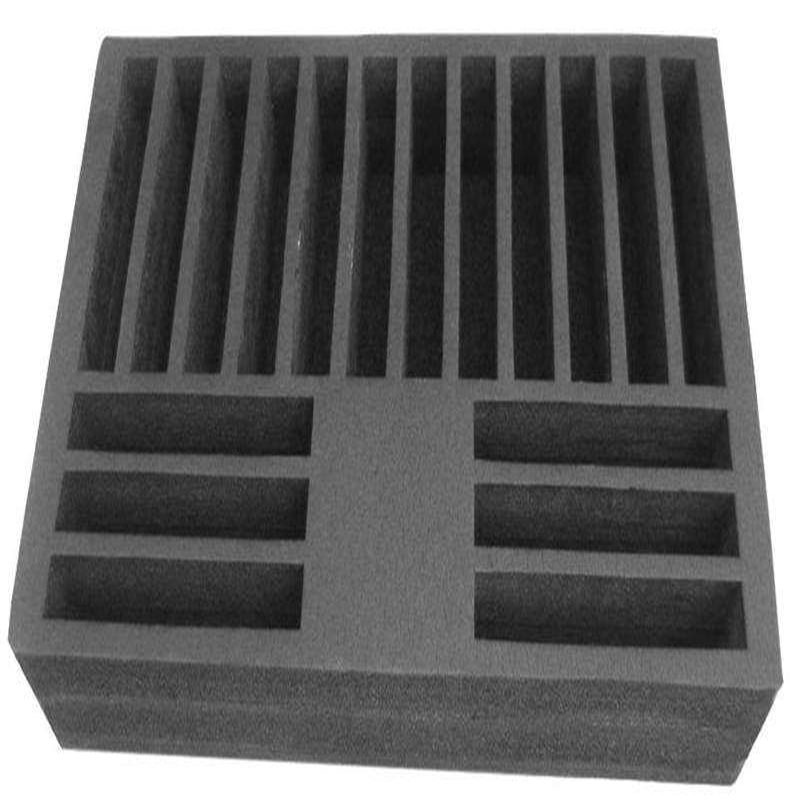 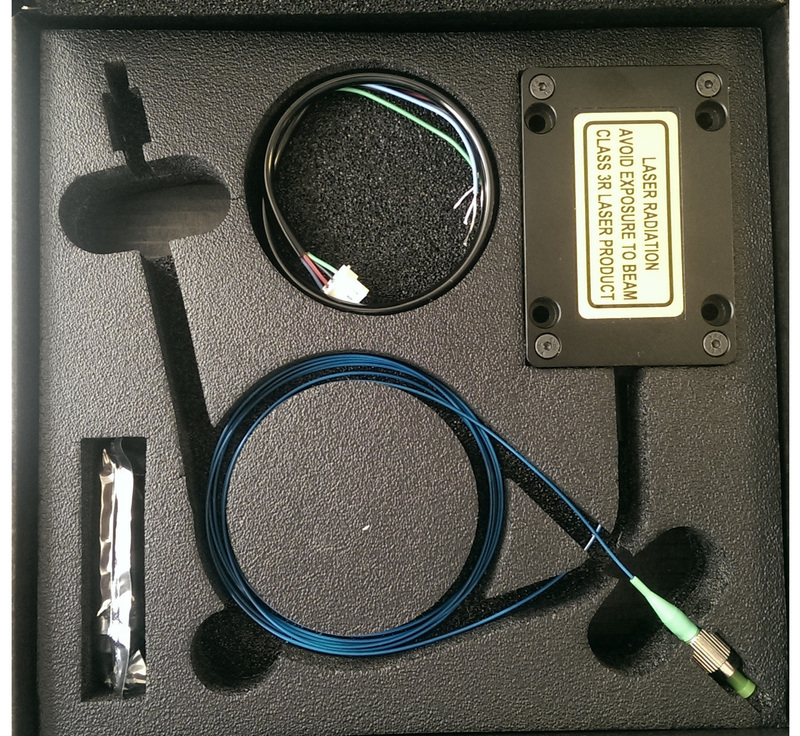 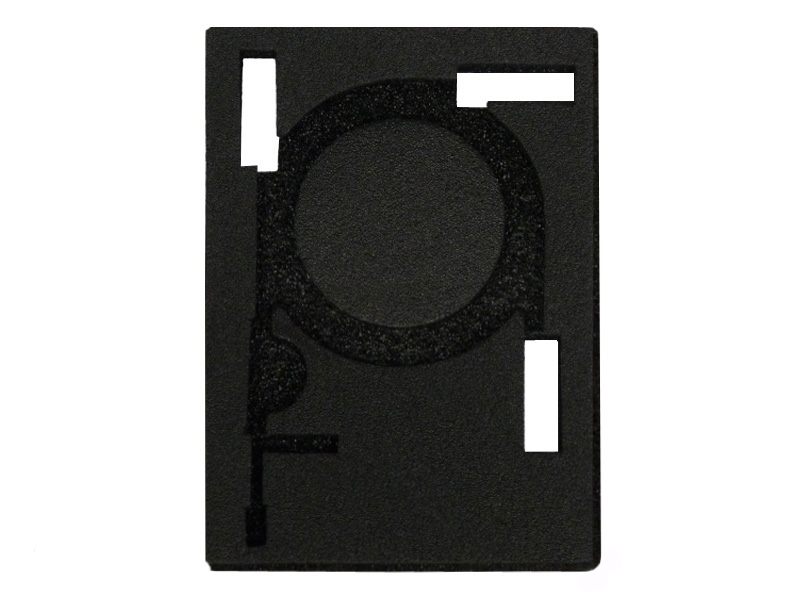 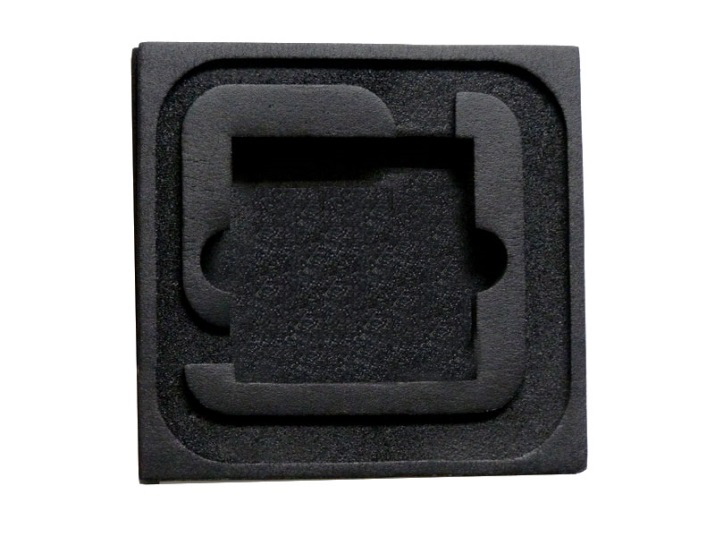 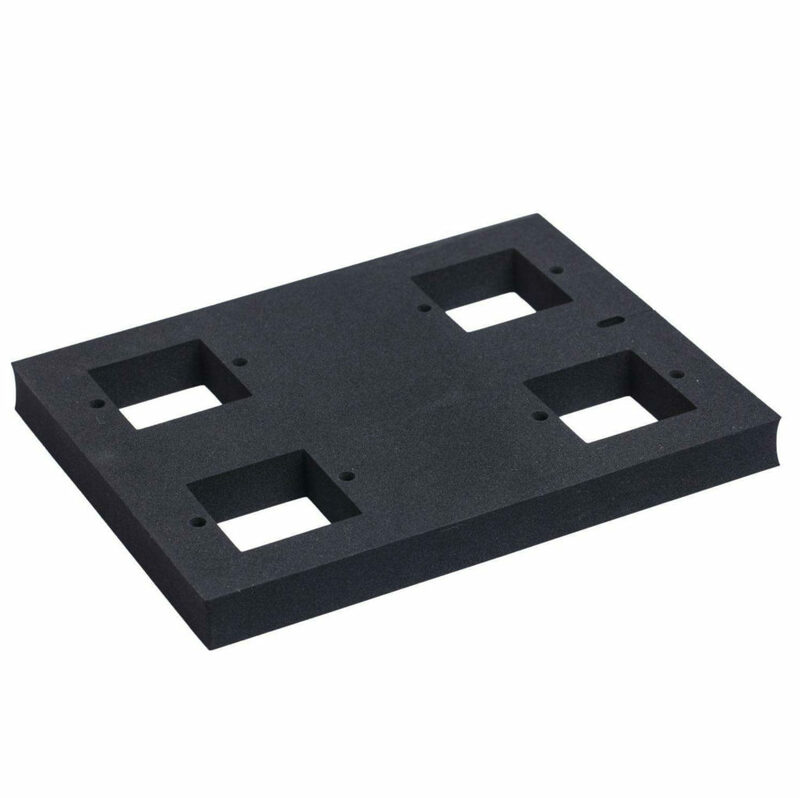 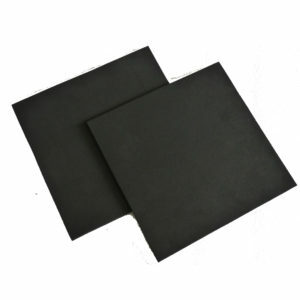 High Quality Black Packing Foam, closed cell , light weight, anti static or conductive types, used in packaging electrical equipment , instrument cases, gun cases, Medical devices, communication components and etc. 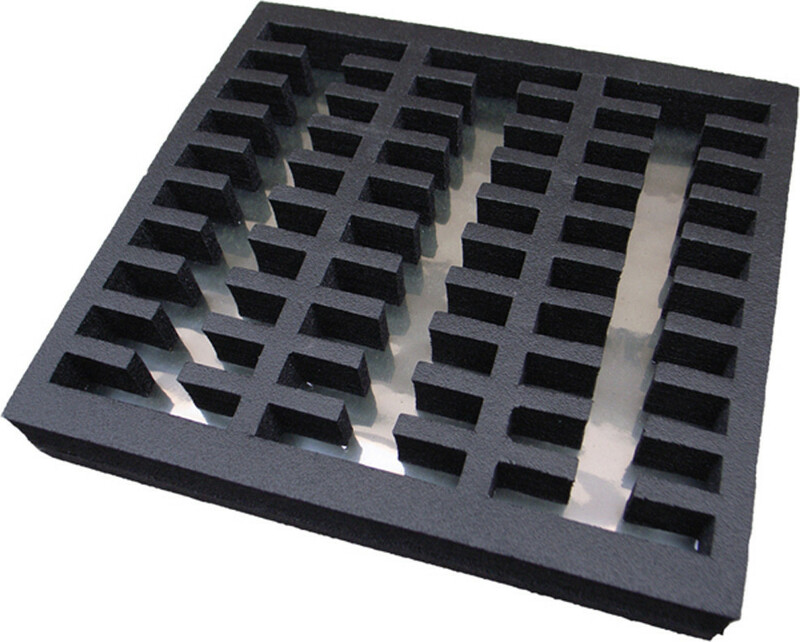 2.5 lbs/ft3 density. 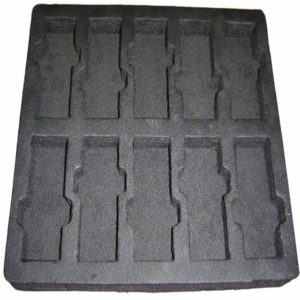 Fine for medium to heavy items. Great outlook for high grade packaging , can instead of some cheaper and low quality cushioning packing material. 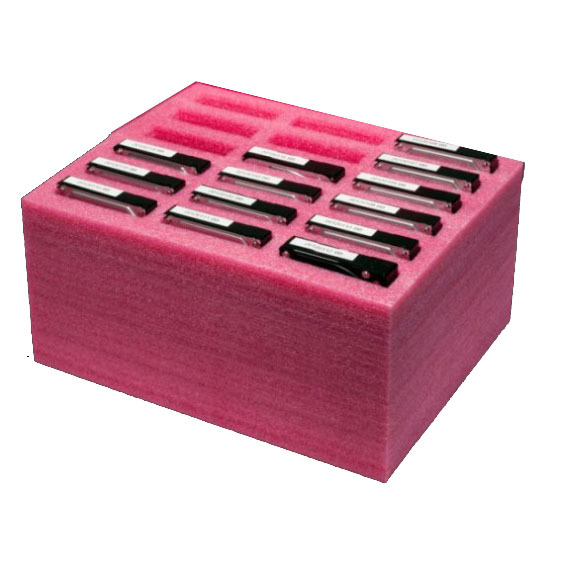 Pink Packing Foam , short time anti-static type, is the standard for anti-static foam packaging. It’s softer than the black PE foam, but it's tear strength is not better than black PE foam, 2 lbs/ft3 density , with good outlook. 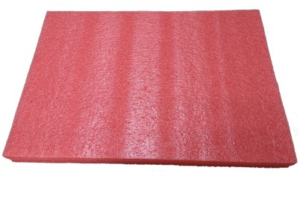 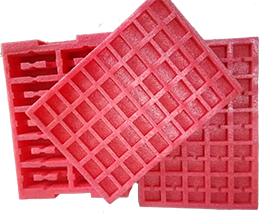 Red Packing Foam, short time anti static type , cheap grade of medium firm foam, it’s soft , light weight foam. 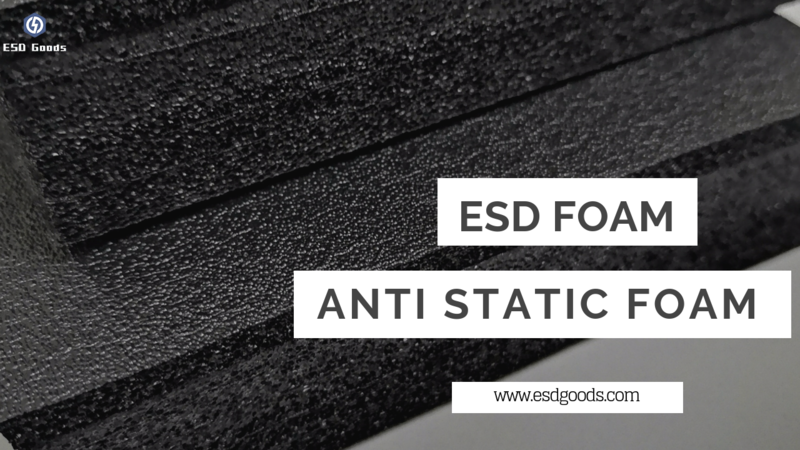 Usually we recommend this grade for any application which no need the foam be too good. 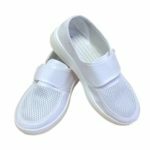 All kinds real pictures for reference.